Once again the Arab League met and offered platitudes of support for Palestinians. 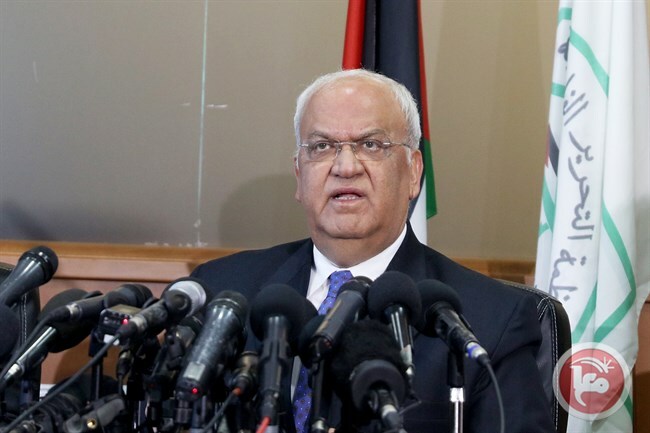 The Secretary General of the Executive Committee of the PLO, Saeb Erekat, spoke there are railed against the normalization of relations between Arab nations and Israel. Which is pretty much full Israeli surrender. Of course, all of these Arab resolutions are roundly ignored by the Arab world. Not one Arab country, as far as I know, has severed relations with any country that recognize Jerusalem as Israel’s capital. And, remember, Russia does as well, at least part of Jerusalem. The Arab League will talk a good game of support for Palestinian aspirations but in reality they are sick of the issue, sick of the Fatah/Hamas split and sick of the Palestinians refusing all Israeli initiatives for peace. They still cannot say this quite so publicly but op-eds in official Arab media are starting to change their tune from being gung-ho pro-Palestinian. 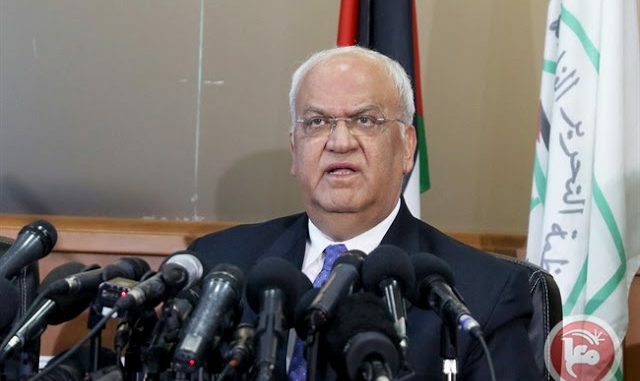 Erekat better get used to being stabbed in the back.